If buying for chaps is difficult at the best of times, then buying gifts for several chaps all with different tastes is a nightmare. This is of course the situation that you’ve just found yourself in whilst shopping for groomsmen gifts. Traditionally a tie or pair of cufflinks works well, and who are we to argue with tradition? But after the fourth or fifth pair of cufflinks a gent can’t help getting a little blasé. Another salmon tie? I’ll probably pass. 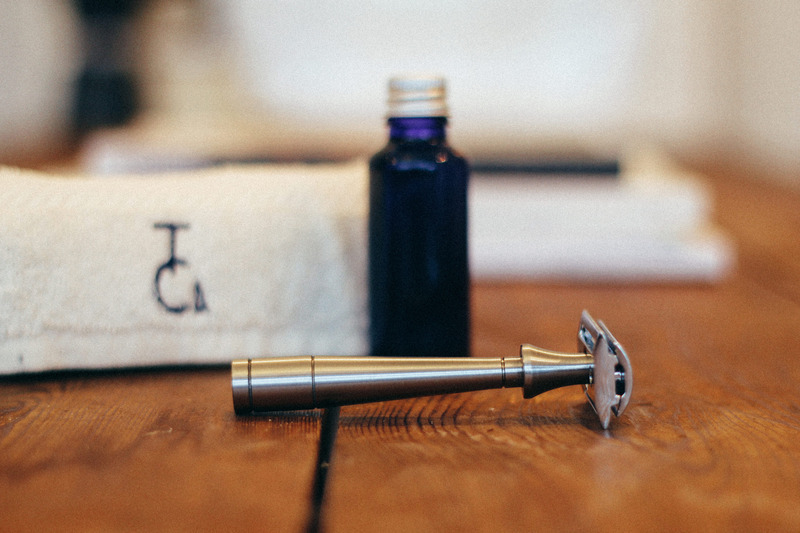 Enter the Thomas Clipper range of single blade razors. They eschew plastic and get back to the basics of shaving – no multi-blade aloe vera squirting vibrating doohickies. 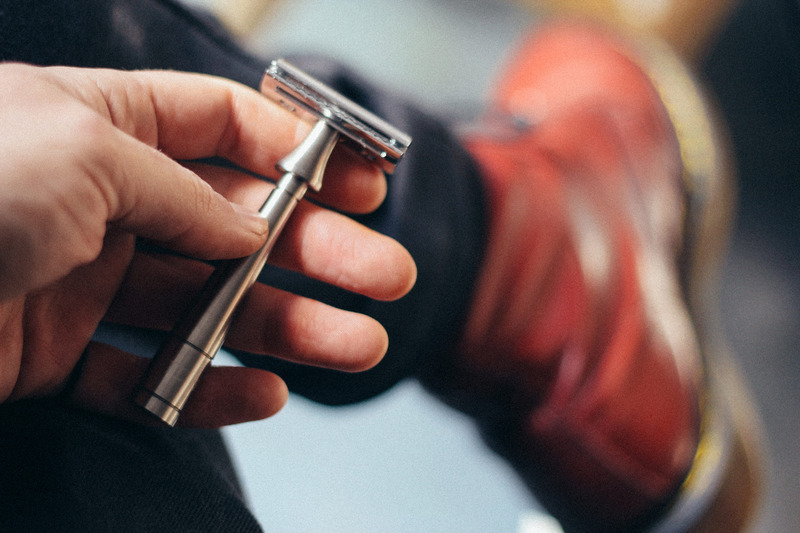 Just a single blade like barbers use, designed in Britain and built to last. The icing on the cake is the engraving. If you buy online, and the razors come with free personalisation, so each of your ushers gets the recognition they deserve. 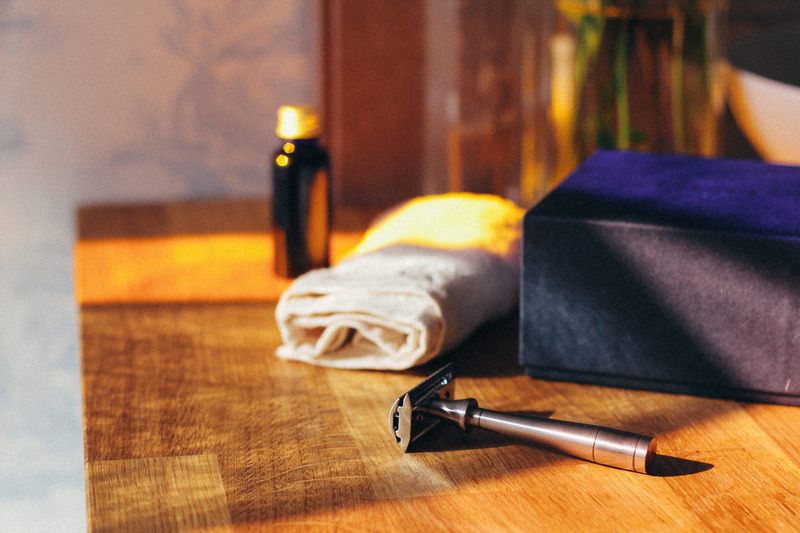 The engraving also includes the year of production, which is in all likelihood the year of your nuptials and thus a rather neat reminder not just of the craftsmanship that went into the razor itself, but of the memories of the day it commemorates. Interested? Pop over an email to hello@stormont.com and we will be glad to tell you more about these perfect wedding gifts for your groom and his groomsmen.